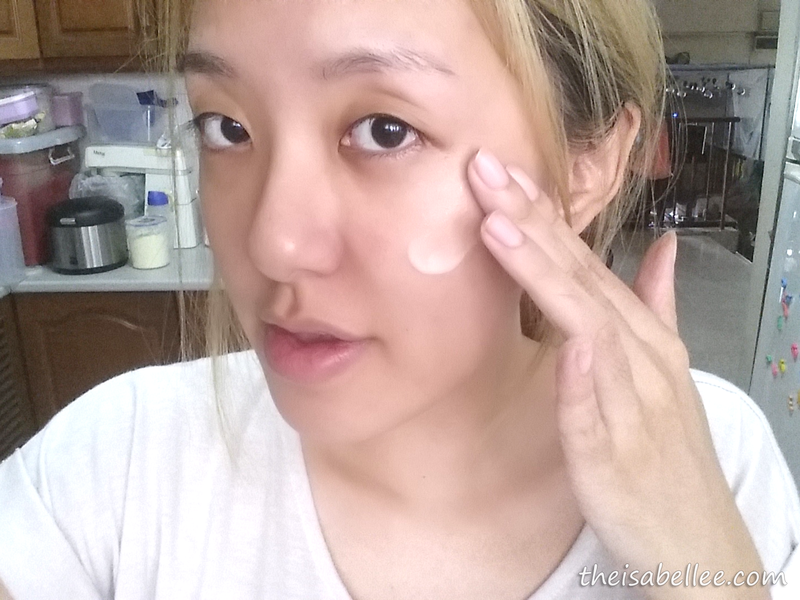 Once you hit 21, you can start using products to prevent the 1st signs of ageing. Be careful not to use something too heavy though! 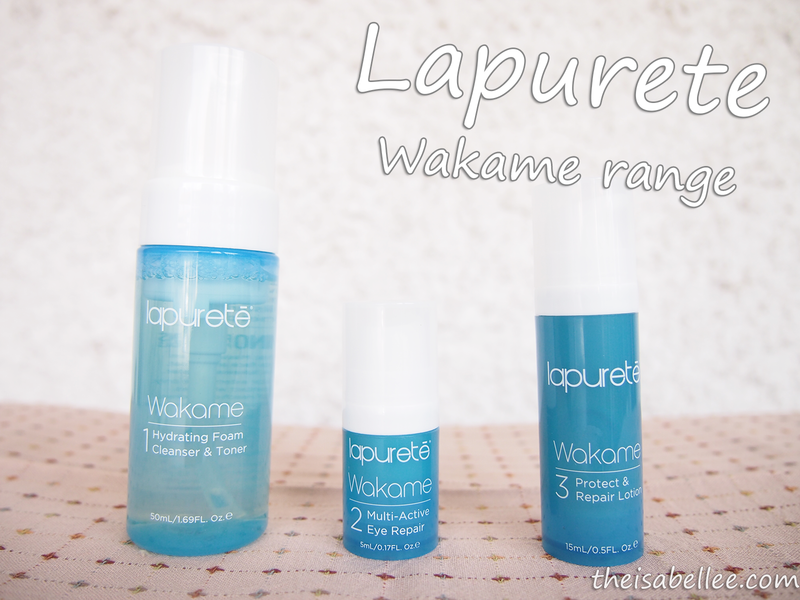 The Lapurete Wakame range is suitable for those below 35. After that, you can upgrade to Okuru range for older skin. 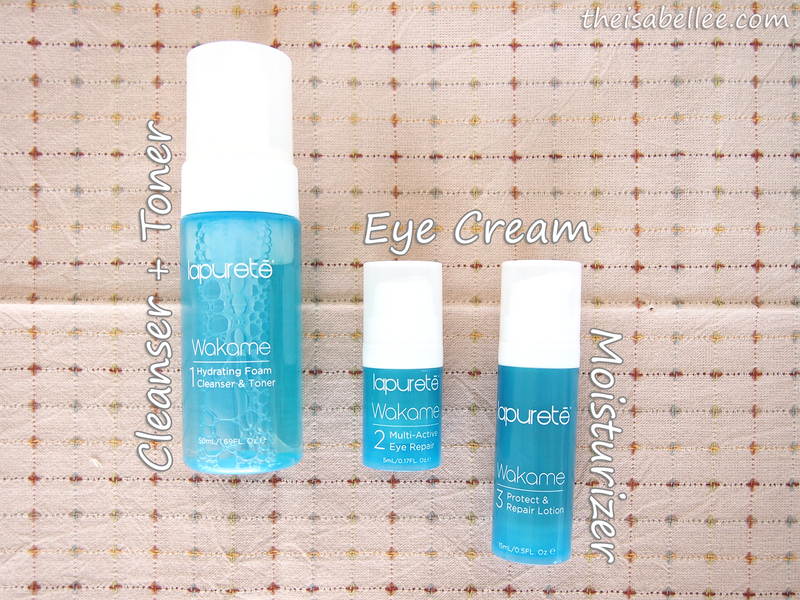 Got this Starter Pack which contains small versions of the cleanser (50ml), eye cream (5ml) and moisturizer (15ml). 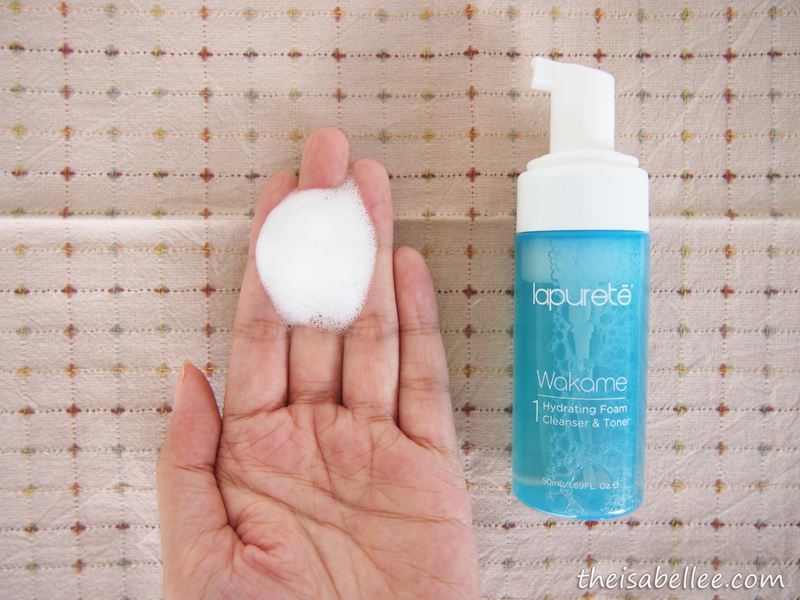 I thought I saw wrongly at first.. A cleanser & toner in one bottle?! Interesting.. This range is based on wakame, which you've probably eaten on sushi. That's right.. 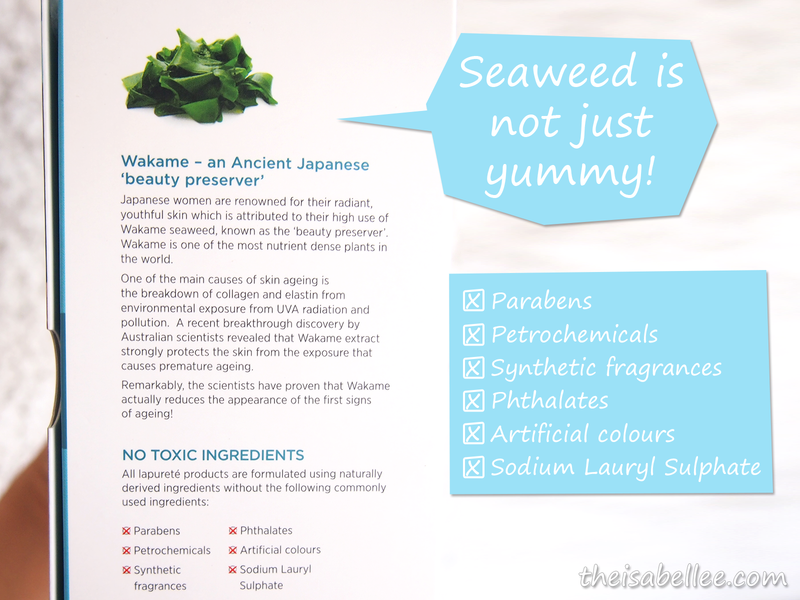 It's seaweed, a very nutritious and yummy plant. All Lapurete products do not contain parabens, petrochemicals, synthetic fragrances, phthalates, artificial colours nor sodium lauryl sulphate. First up is this amazing 2-in-1 product for all you lazy people LOL Kill 2 birds with 1 stone, right? 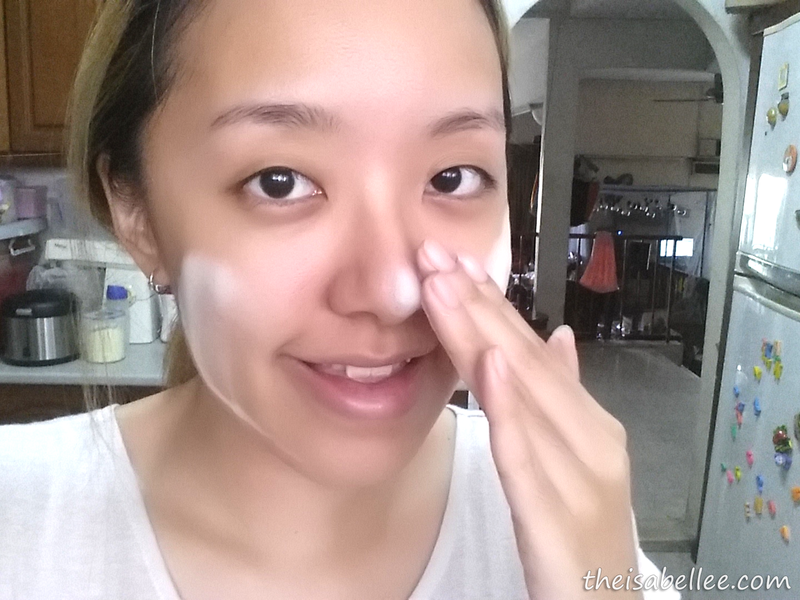 Not only does it remove dirt well, your face will feel super soft, smooth and like you've already applied toner. 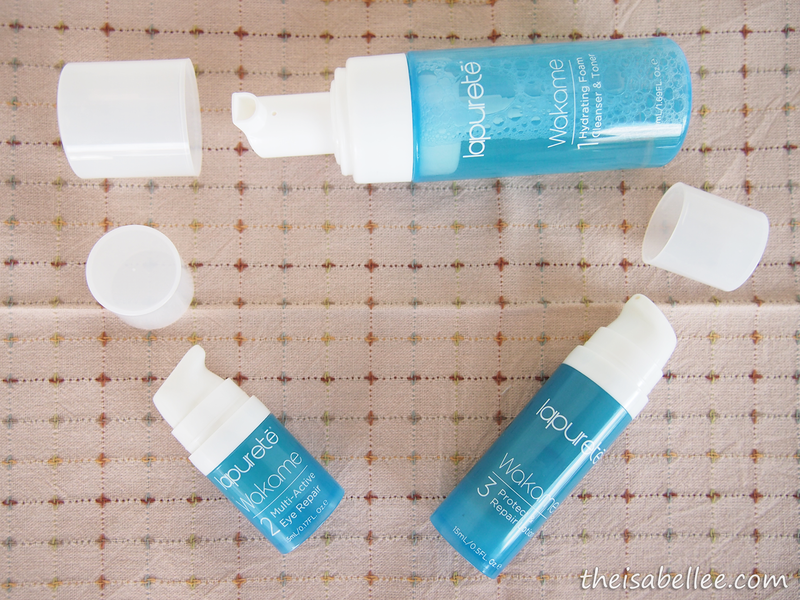 It also dispenses foam directly from the bottle! Omg seriously lazy people (me) will love this. 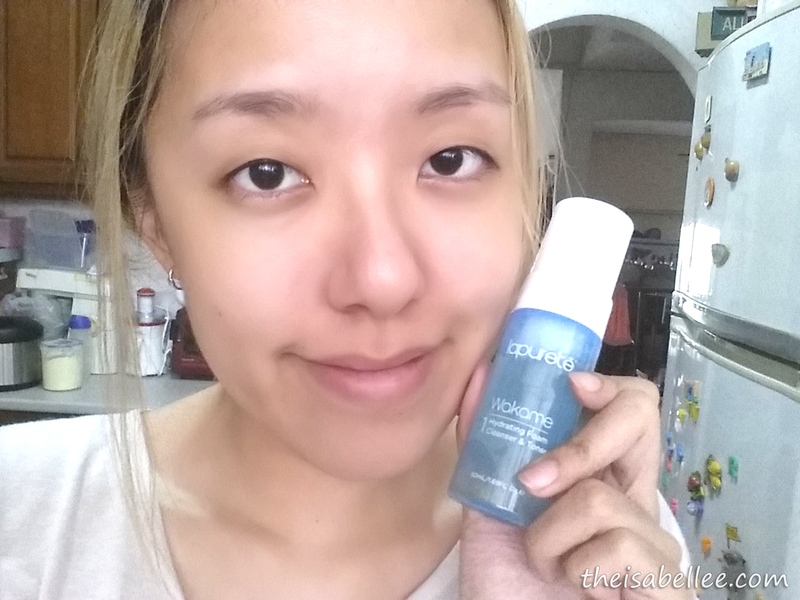 Unlike certain cleansers that leave your face dry & tight, this is the exact opposite. It's good and cheap considering you don't have to buy a separate toner. However, foam cleansers do have a tendency to finish faster. 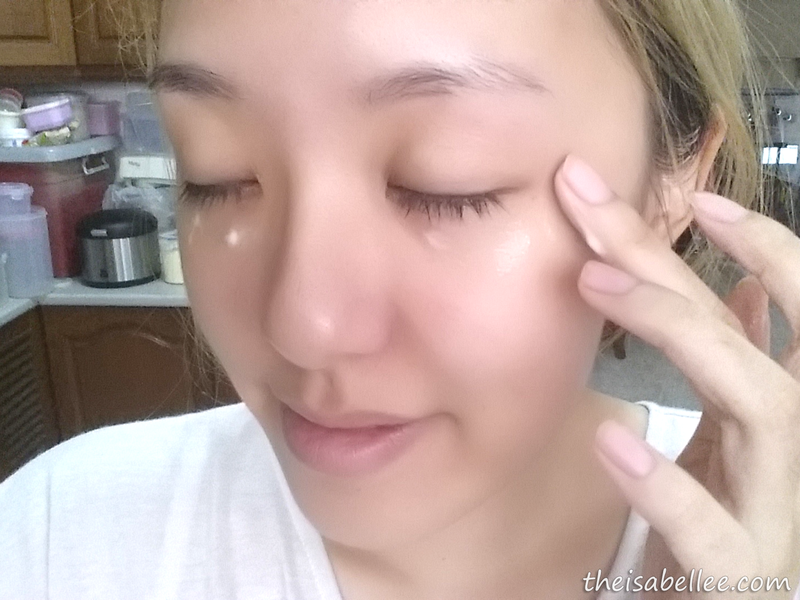 After proper cleansing, apply eye cream and moisturizer (lotion). They're both quite similar and have a creamy consistency although they amazingly absorb very well! Contrary to how they looked, they're not oily and are very moisturizing. 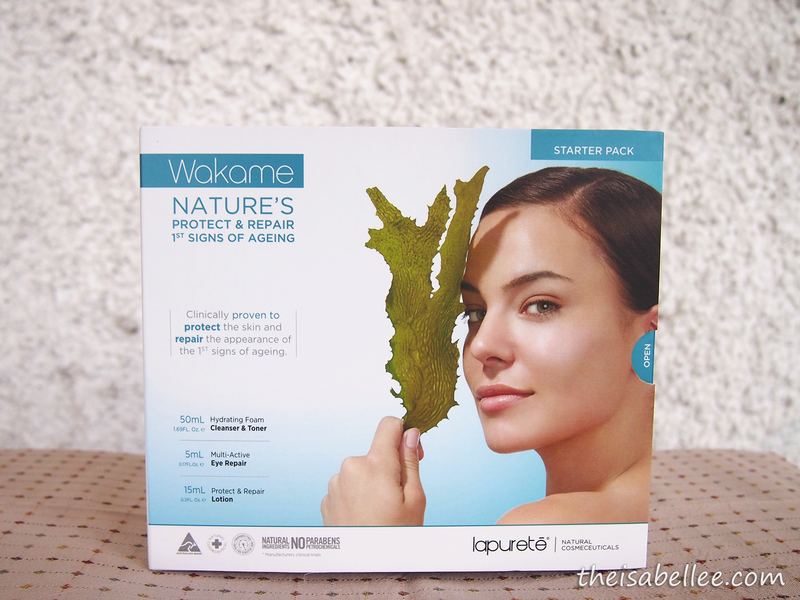 You can try the Lapurete Wakame Starter Pack for RM 159. I do not really use a separate product for my undereyes (just slap moisturizer on my whole face lol) so I would recommend the cleanser & moisturizer. 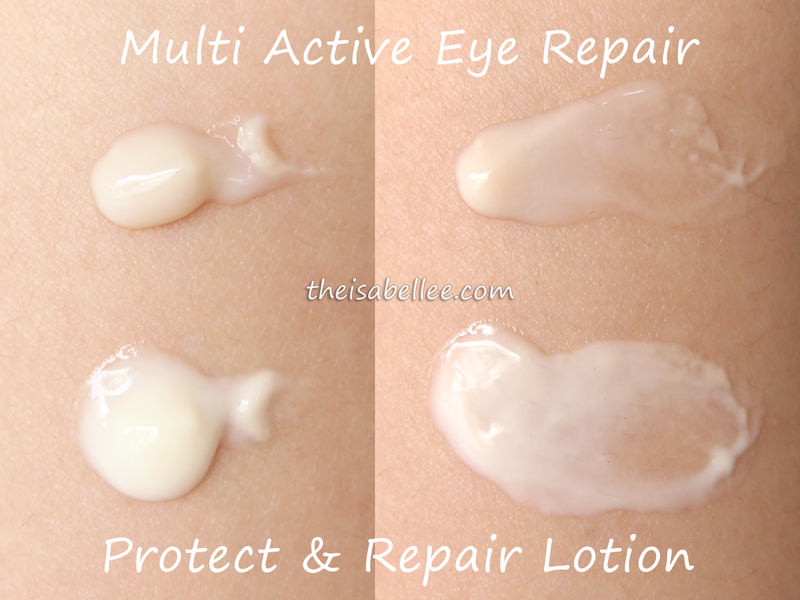 BUT the total price is then RM 228 so you might as well topup RM 11 for the Value Pack which comes with a 5ml Eye Repair. Good deal, no?